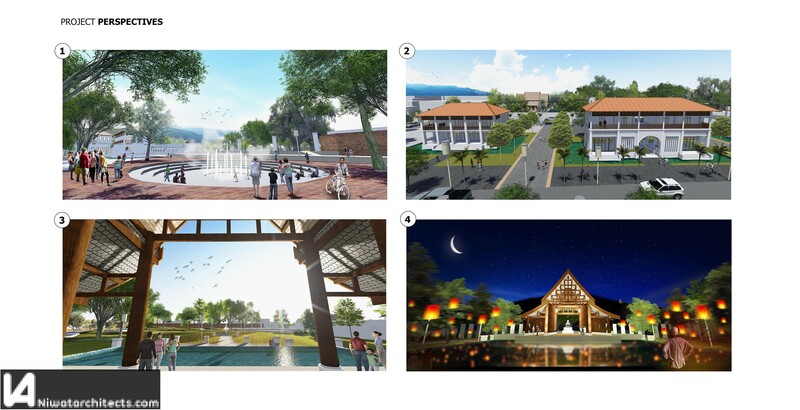 Description: Here is our proposal for Kuang Luang Vieng Kaew competition organized by our city. 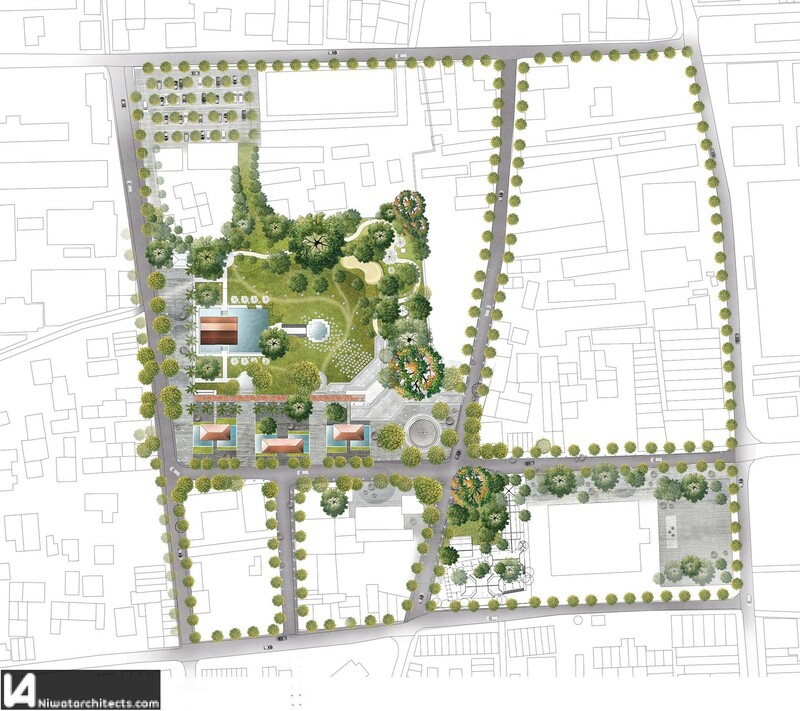 The purpose was to imagine the future of the old Chiang Mai woman prison site. It is a large and interesting piece of land in the heart of the old town with a unique history because it used to be the palace of the Lanna kings in the past.Our project was born of an urban large scale analysis from the city as well as a historical and social analysis of the site. 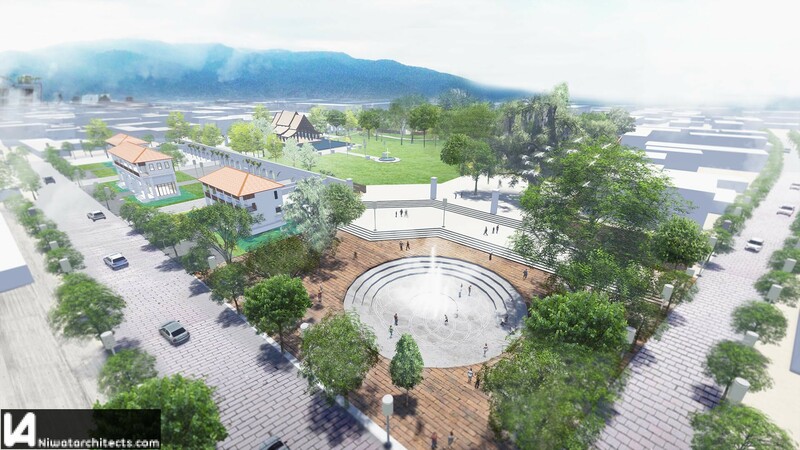 The consideration of these data, past and present, allow us to establish a project with multiples programs and practices (religion, health, sport, art, commerce …) that fits harmoniously into the urban fabric of Chiang Mai. Our project looks to the future by favoring a soft and sustainable urbanism, suitable for the well-being of all citizens.